 Contact — Turnagain Mud Co. Typical response time within 2-3 business days. For custom orders, know that one order usually takes around 3 weeks to knit.